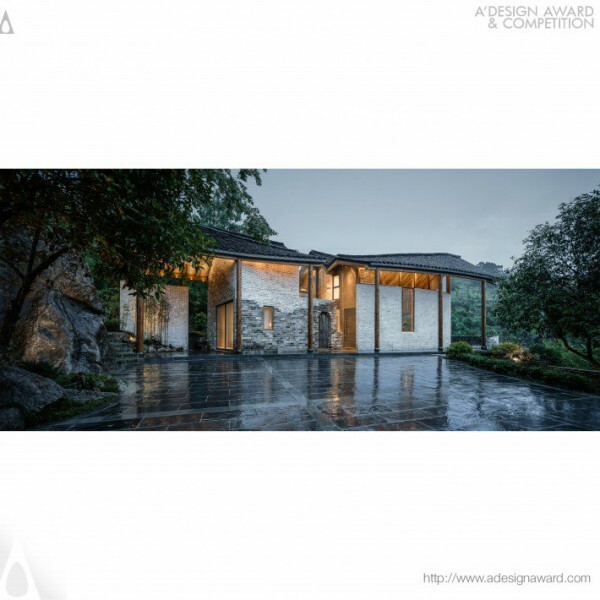 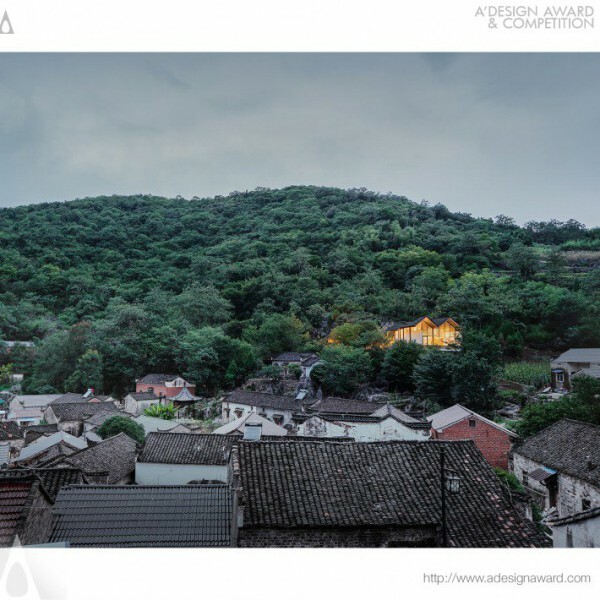 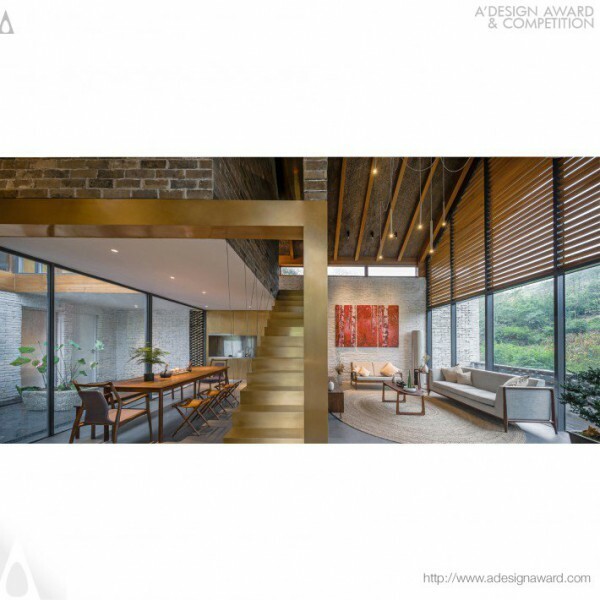 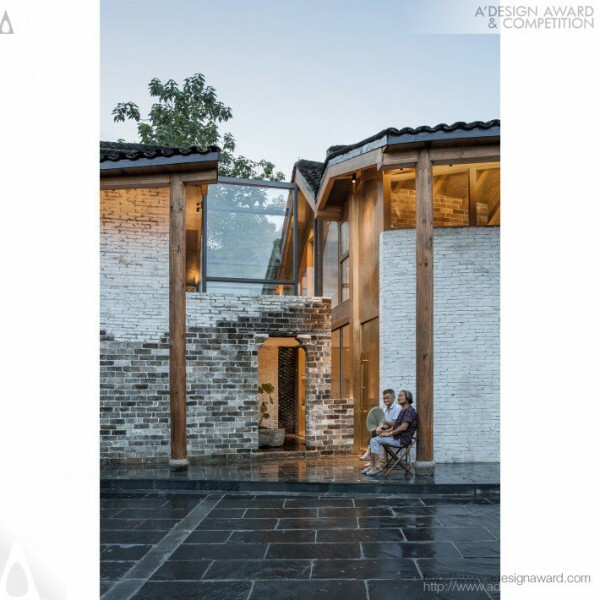 Buro Ziyu Zhuang - RSAA, the creator of the award winning project Award Winning Tongling Recluse Historic Building Renovation demonstrates, The architects divided the damaged walls into two parts. 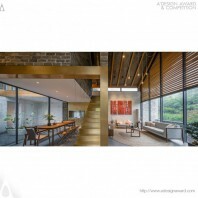 The middle part became the indoor courtyard, where occupants could watch the stars and observe the rain falling. 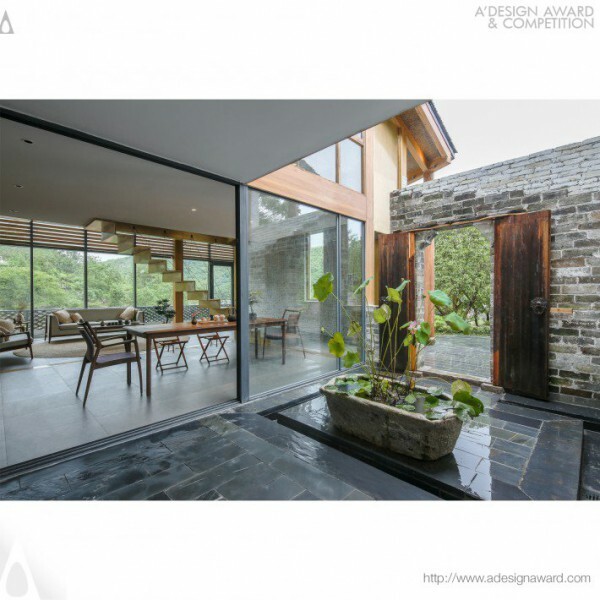 The eaves extended into two different roof lines, which are parallel to the mountains. With introducing the residual trees in the field and the ancient village, Tongling Recluse possesses a beautiful landscape..